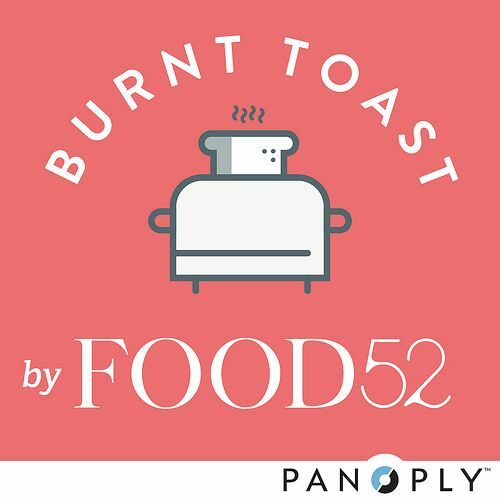 The Food52 Podcast: Episode 3! Today’s episode covers the topic of first food jobs—we chat with Lucky Peach co-founder Peter Meehan about how he got his start, how aspiring food writers might get theirs, and just how scrappy Amanda was before The New York Times. Tell us about your first food job—tweet or Instagram with the hashtag #BurntToast—we'll be re-sharing our favorites. so interesting/insightful, especially as someone who's looking to get into the food industry. Fantastic! I'm so glad you guys are doing a podcast. The quality was great, and I can't wait for more. I really enjoy your podcast but want to gently suggest to Amanda that she watches her use of "like". I'll bet she used it 150 times!